HyperX Cloud Flight Review - Is it Among the Best or Not? In this HyperX Cloud Flight Review, you’ll learn about comfort, durability, mic, battery life, sound and more. When you finally want to upgrade your gaming and ditch the wires, there are a couple of wireless options available. 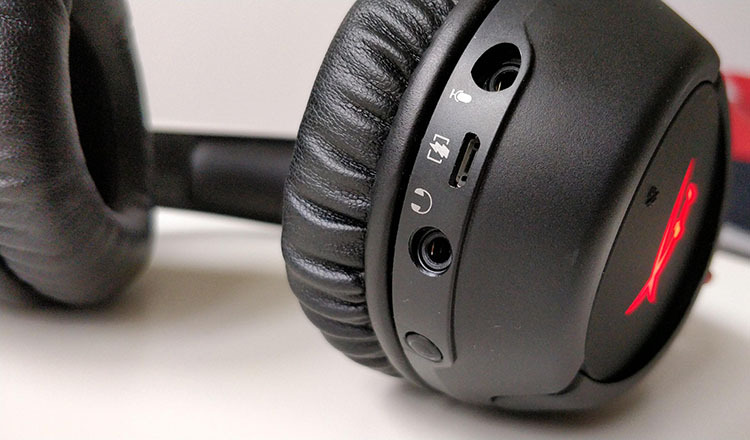 If you’re looking for solid wireless gaming headphones from a reputable brand, with dependable performance, and lots of juice you should check the Cloud Flight headset. With its 30hour battery life, you can enjoy even the most extended gaming marathons without interruptions. Check for the latest price by clicking the button below. What do you get in the package? The usual. 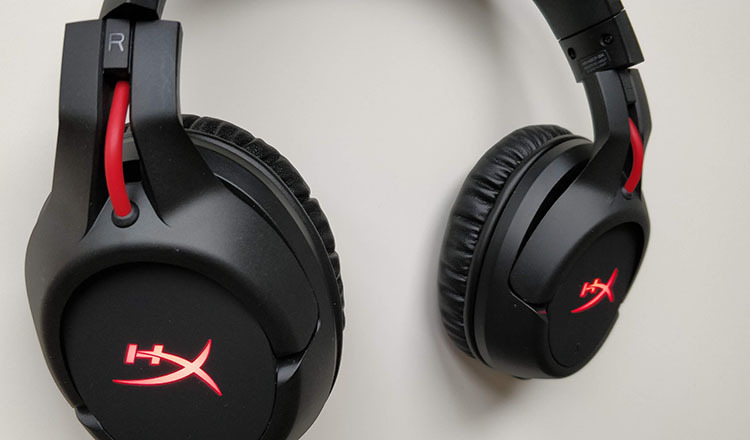 The HyperX Cloud Flight are comfortable headphones. Not as comfortable as the wired HyperX Cloud Revolver but close enough. The headband stretches and extends to fit all head sizes. 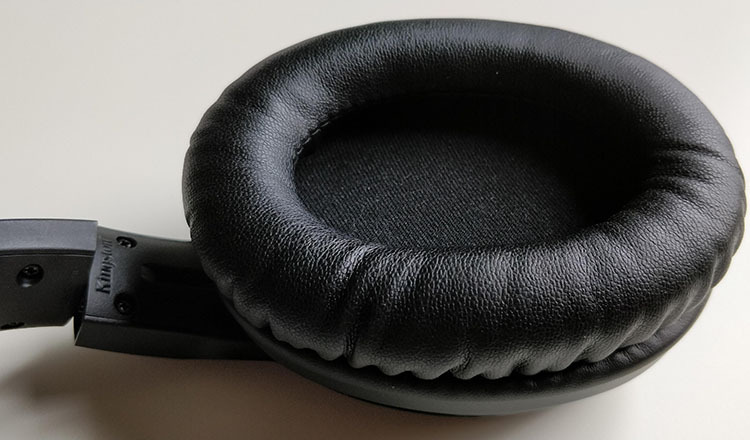 The faux leather earpads are soft and don’t make you sweat. The size of the earcups could be a bit bigger, but it’s still going to fit most ears. Additionally, the clamping force is just right. You can also somewhat adjust it with the headband extension. Overall, Cloud Flight doesn’t disappoint in comfort, and it’s more than suitable for any avid gamer. Since this is a wireless gaming headset, the fit is crucial. You’ll probably walk around more often than with your wired headset. This means more chances of it falling off. As a result, HyperX made it slightly tighter fitting. We compared it to Cloud Revolver (the most comfortable headset from HyperX in our opinion) and the difference in clamping force is obvious. The ear cups are on the smaller side and create a tighter fit. The earcups are smaller and tighter fitting. Also, the headband creates more pressure on the ears which isn’t necessarily a bad thing. 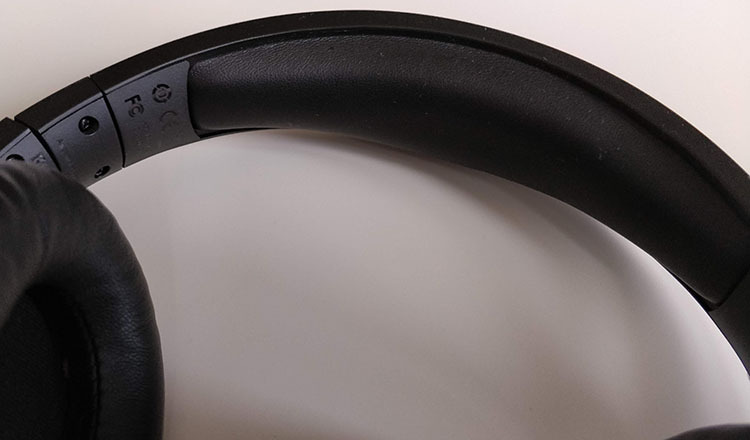 The headset is still very comfortable, and you’ll soon forget you’re wearing it while at the same time it doesn’t fall off. It doesn’t move on the head as much which is very important for a wireless headset. The fit is very stable and perfect for intended use. 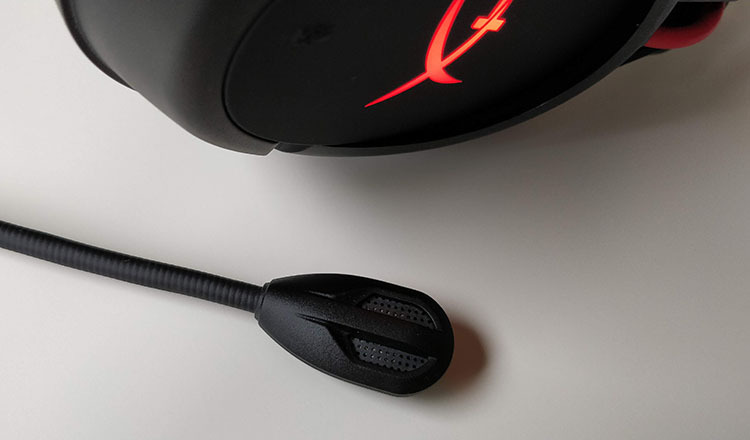 The HyperX Cloud Flight has a closed-back design with a tight fit. Thus passive noise isolation is excellent. The cans effectively block the ambient noise so you can focus on your game. Here are the best noise isolating headphones. You’ll still hear people talking to you at lower volumes, and you can even listen through the headset if you mute the sound. This is probably the best balance. You get isolation from the noise while still being able to carry a conversation when needed (muting the audio). As is usual for a HyperX headset, the build quality is excellent. The headset is made out of quality plastics. You can feel the sturdiness of the headset. The headband is flexible and gives a good response. It won’t break easily. The swiveling joint feels solid, and every part is well designed. 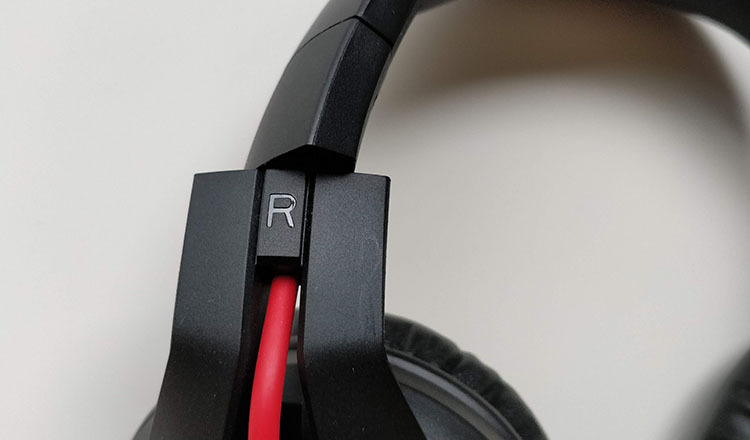 It feels as premium as a lightweight plastic headset can. The wireless USB dongle looks like a standard USB storage key covered in plastic. You can easily expect many years of use from it. HyperX Cloud Flight has excellent battery life. Without the LEDs on you get up to 30 hours of juice. This is a lot even compared to more expensive cordless headsets for gaming. 30 hours is plenty for many days of regular gaming and also for the longest gaming marathons. Furthermore, in case you forget to turn off the headset, it automatically turns off after a while to save the power. You charge it up in under 2 hours with a micro-USB to USB cable. If it runs out, you can always use the cable (headphones only). Inside the package, you get the USB dongle which isn’t an accessory but a necessity for the headset to function wirelessly. Additionally, you get a 3.5mm cable for when you want to use the headset in wired more. Keep in mind the microphone doesn’t work with the cable. Also, the Micro-USB cable charges only, there’s no way to use it for audio. The mic mute button is on the left earcup. There are a couple of features. The LED lighting effects work the moment you turn on the headset. Since it’s draining the battery, you should turn them off to prolong it. In any case, you have a choice of 3 different settings. The first one is LEDs always on. The second has a breathing effect. And the last option is always off. You switch with a short press of the power button. You have to change it every time you turn it on (a bit annoying). Additionally, the built-in buttons are well designed and perform as expected. You can find the volume control on the right earcup. On the left earcup, you get a power button for turning on and off as well as changing LED settings. Connecting is as simple as inserting the USB dongle. A true plug and play headset. No need to install software or drivers. It works out of the box. We like that. Now keep in mind, the headset is compatible with PC, Mac, and PS4 but not Xbox One as it doesn’t support USB audio. For wireless Xbox headsets go here. The detachable boom mic is solid. Not the best of all the gaming headsets but among the better ones. You can efficiently use it for “Skyping,” online business conferences or just gaming with your friends. It’s clear and picks up the voice better than your average mic. The clarity can’t compare to professional microphones, but for a gaming headset, it’s good. Furthermore, you can mute the detachable microphone by pressing against the left earcup’s plate (unmute by pressing again). There’s no indicator of when the mic is muted (like a LED indicator at the end of it). There is just a beeping sound when you mute or unmute it. 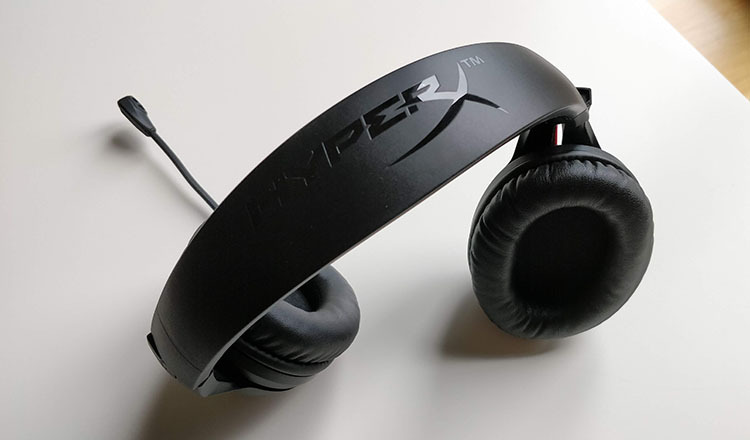 While HyperX claims it’s noise-cancelling, they actually mean it’s designed to pick sound from one direction and avoid the background noise. The uni-directional design works well, and most of the noise around you won’t bother your gaming buddies. So, we could say this is a “noise-cancelling microphone” just not active NC. When it comes to audio quality, it doesn’t disappoint either. It’s not the best sounding headset for gaming but better than average nonetheless. The overall sound signature is V-shaped. The emphasis on bass and treble is noticeable but not bothersome. It’s tuned for a modern user who likes good bass and livelier highs. While the lows aren’t super deep or intense, they do create a punch. You can find “bassier” gaming headsets out there for sure even though these aren’t bad either. The middle range is recessed, but most people won’t notice this anyways. The highs are sometimes emphasized to the point of sibilance (especially at higher volumes). Also, it has a classic stereo sound, and there’s no virtual surround sound. Since it’s a wireless gaming headset, they could’ve easily added it via software. For FPS gamers out there, positional accuracy is about average. 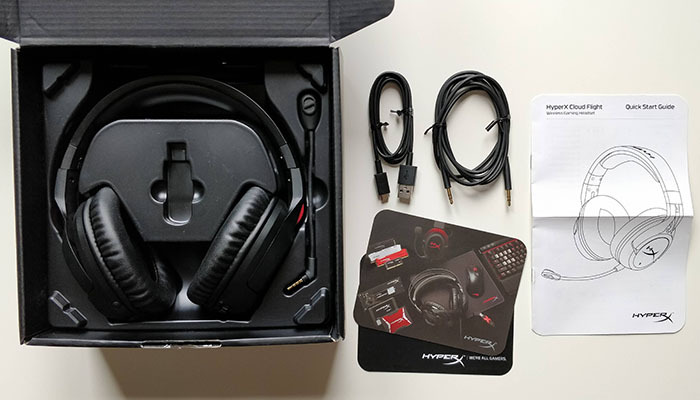 It’s nothing special, and the soundstage could be better (as we know from other HyperX models like Cloud Alpha). Now there is one problem with Cloud Flight. It’s annoying and might make you pick wired headset instead. Once you turn them on, there’s a tiny buzzing sound at all volumes. You can clearly hear it without music and at lower volumes. At medium to high volume, it gets overpowered by the game sound, so it’s not a problem. You get used to it after a while, but it’s very noticeable if you switch from wired to wireless often. It’s the fault of the technology. 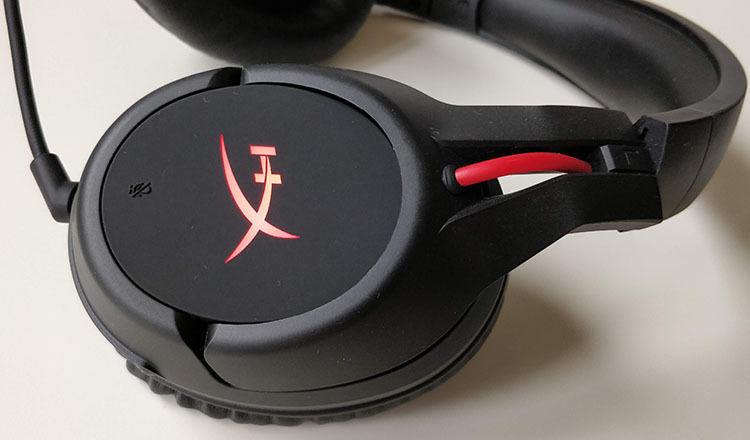 It’s true gaming headsets aren’t known for the best sound quality, especially wireless models, but in Cloud Flight headset, we’d like to see better audio quality to make it a top choice in the wireless category. The buzzing and overall average audio take away from the value of this otherwise greatly designed wireless headset. 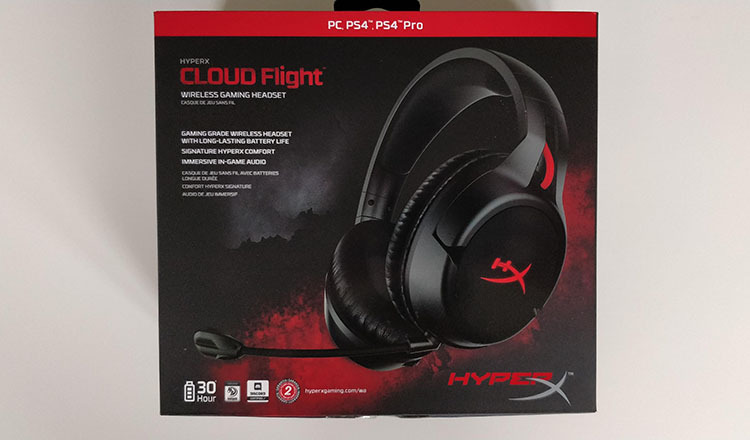 In the end, if you’re not an audiophile and don’t might stronger bass and highs and want a comfortable, durable, dependable, and long-lasting wireless headset for gaming, HyperX Cloud Flight is a great choice. How did you like our HyperX Cloud Flight review? Did we miss to mention some important information? Please let us know in the comments below.